We offer supplies to large stationary stores, small fashion boutiques and an assortment for every company or organization that needs to buy clothing “for a company”. There is no minimum purchase – we fulfill every order. With constant cooperation and large orders, we offer discounts. 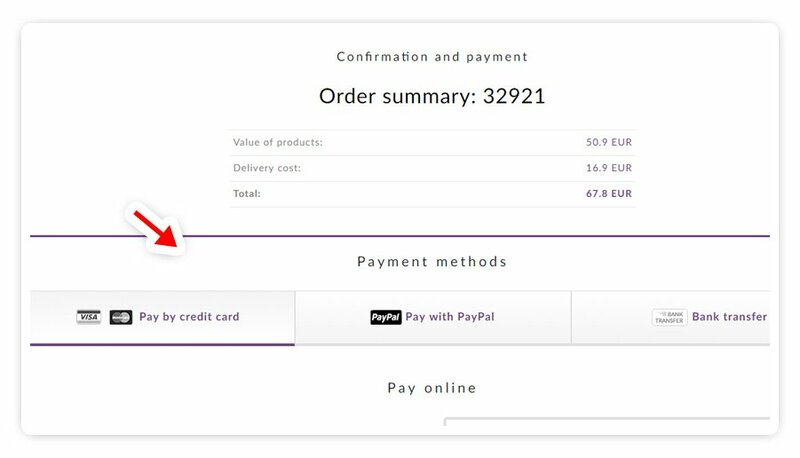 How to place orders and make payments? You add products to the basket as in online stores. 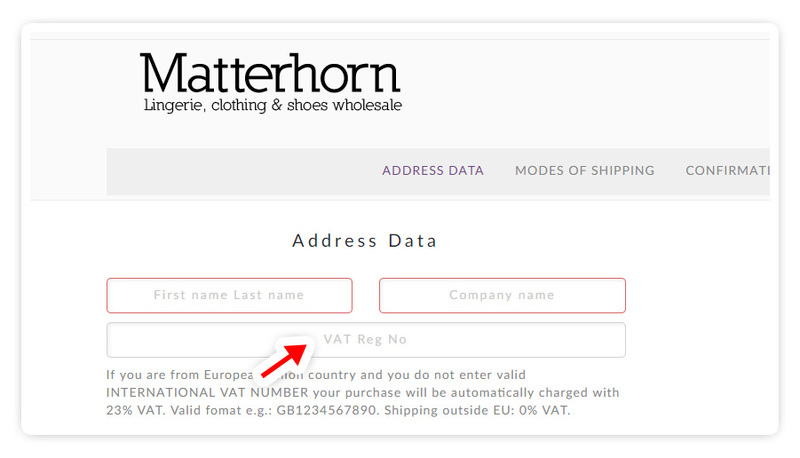 The VAT EU number and invoice details will be provided when placing the order. 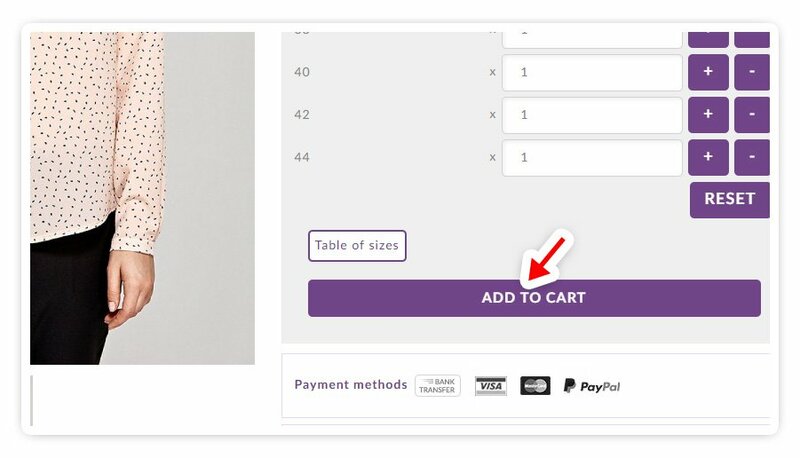 After placing the order you will pay by bank transfer, by card or paypal.